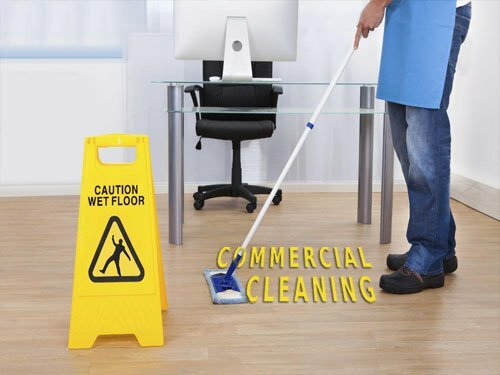 Commercial cleaning refers to cleaning commercial spaces, enterprises and buildings. The cleaning approach to this is starkly different from that of residential cleaning or even holiday home cleaning. As part of this, whatever cleaning a commercial building requires is carried out. Commercial cleaning is more or less an ongoing affair. The frequency and time schedule can be determined accordingly. This way, the building is clean and well-maintained and all areas, nooks and corners are cleaned and taken care of thoroughly. These are just some off the work we do . Give us a call and we can work out a full qoute on the cleaning that you will require.